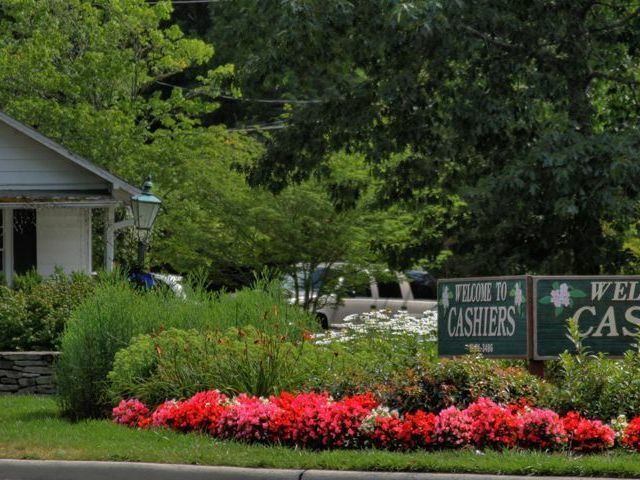 The Cashiers North Carolina region is seeing economic resilience despite other struggling economies in the nation. 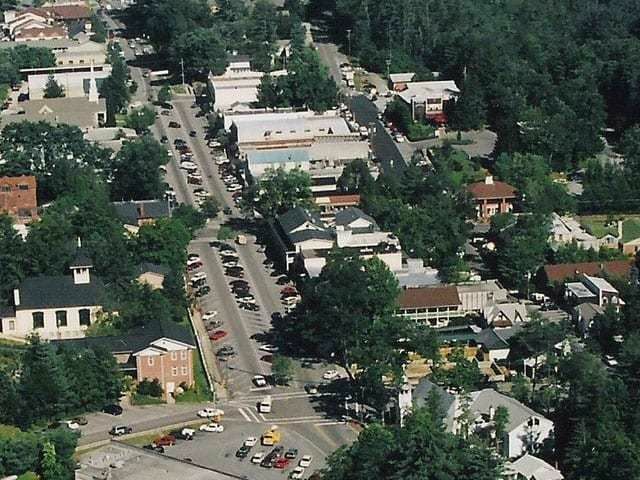 According to recent data cited in the Crossroads Chronicle online, Jackson county is among a few counties in NC that are seeing below state average unemployment rates. Kenneth Westmorland, Jackson County’s manager, indicated to the Chronicle that the county is weathering the economic storms well, with their biggest employers being stable employers. 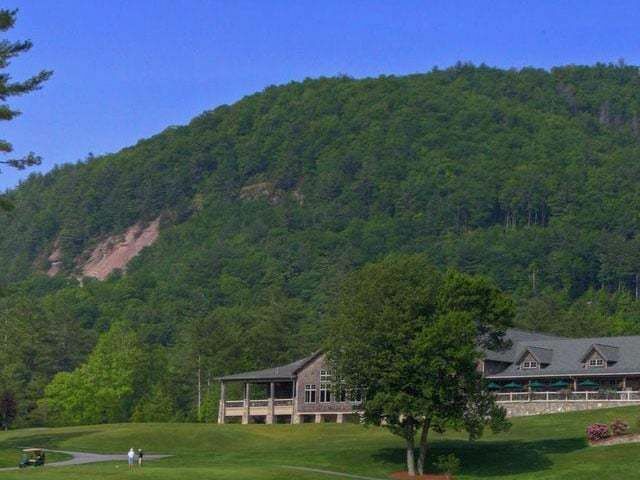 The Cashiers community has also helped to boost Jackson County’s economy when it comes to tourism numbers, increasing by 5 to 6 percent due to the inherent beauty of the area. 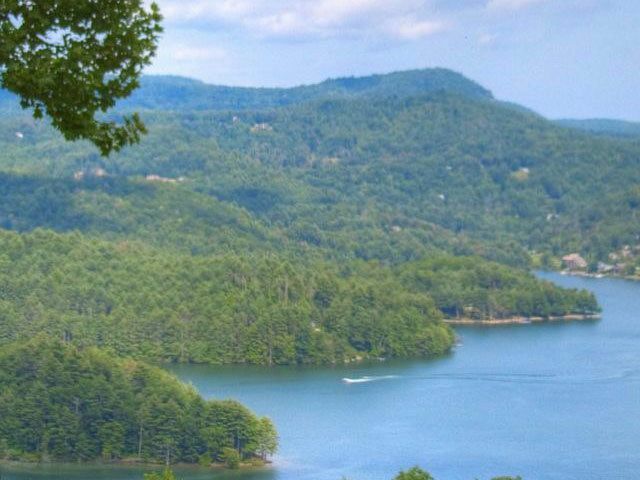 For more information on Cashiers NC real estate contact The Meadows Team at Meadows Mountain Realty.